Travel is an entertainment that no one is unwilling in the present life, so creating a personal page is about the places that are and will come to share with everyone. A good thing and a purpose. 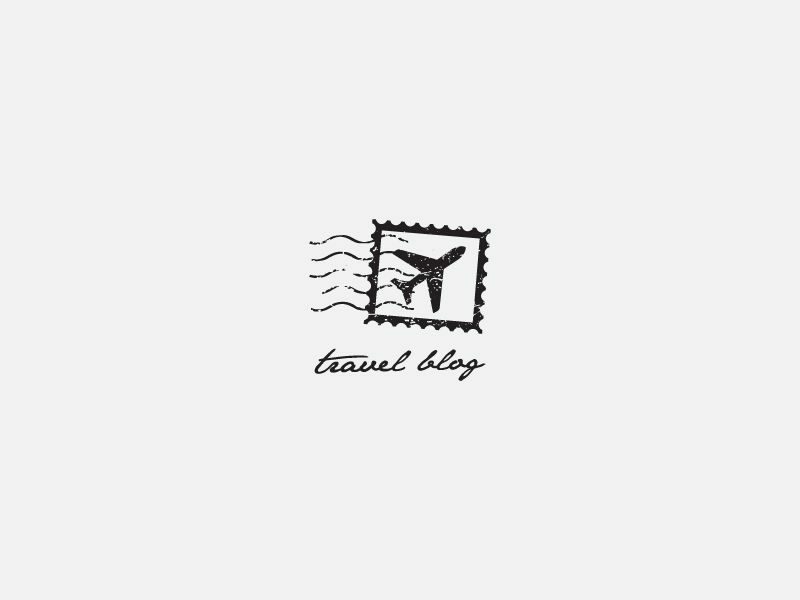 This blog is about travels that have been going on and on for the time to come, but with the desire to give people a useful insight as well as the necessary travel information I wish through What I write here will make people love it. Follow me to have a good time together.